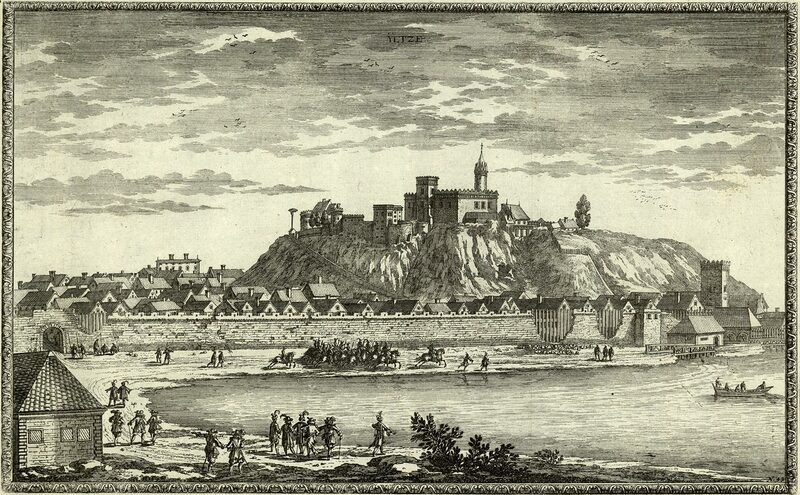 A t the turn of the 14th century in the area of the city presently known as "Old Town" there stood a wooden fortification - a seat of the Cracow bishops. 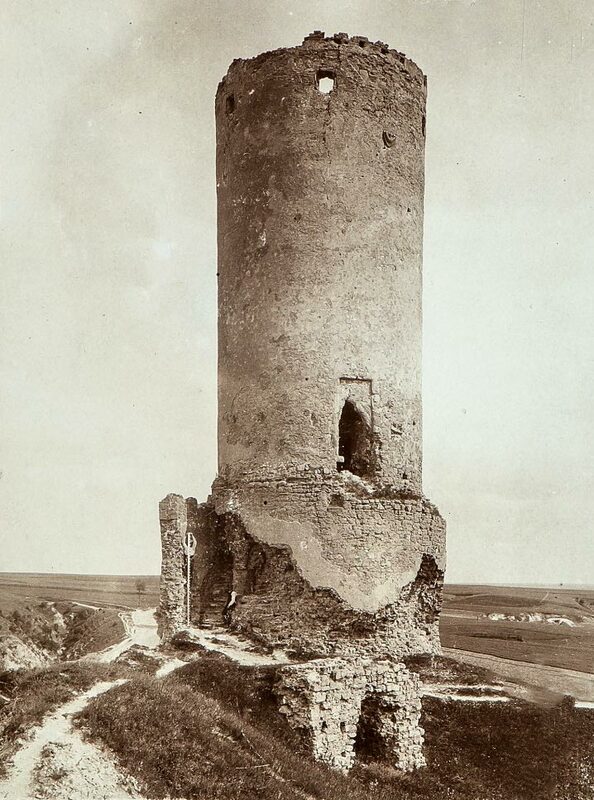 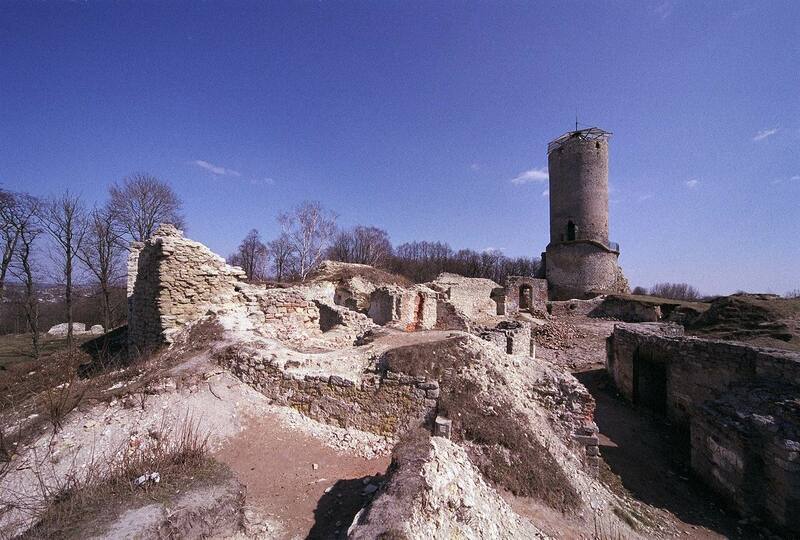 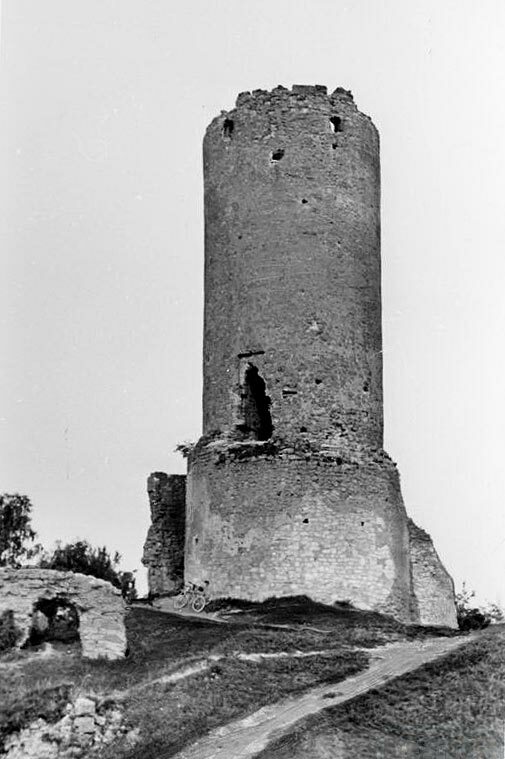 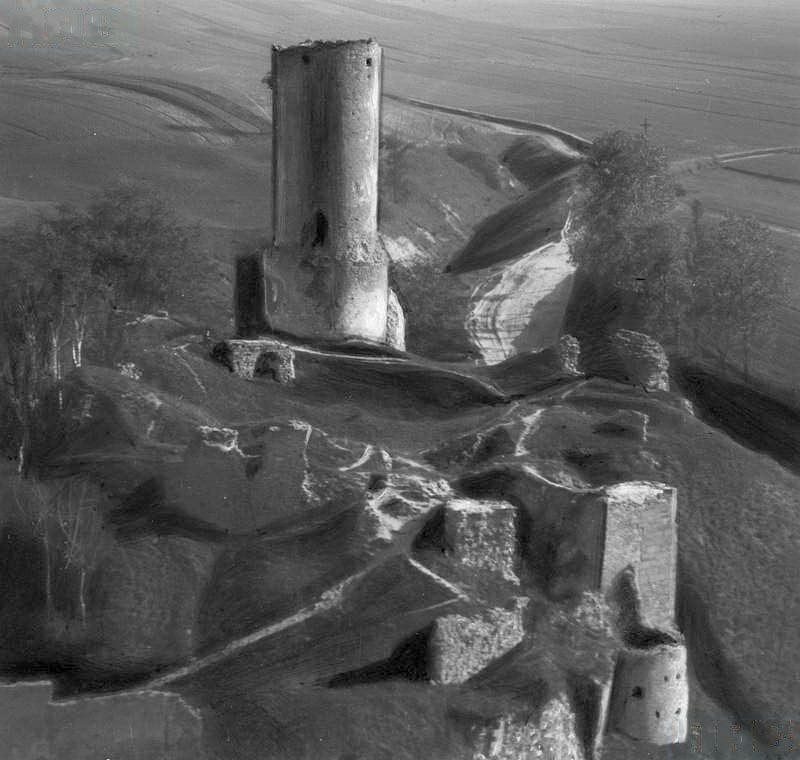 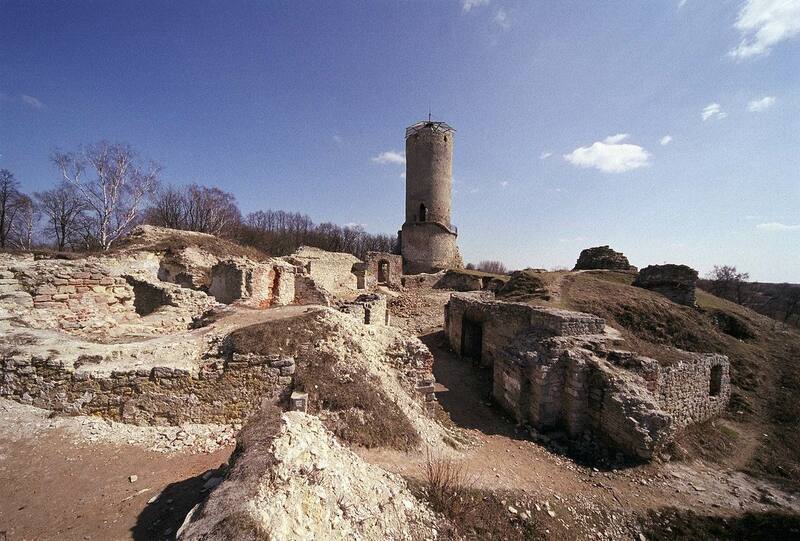 Destroyed during war operations it was abandoned in the early 14th century and fell into ruin. 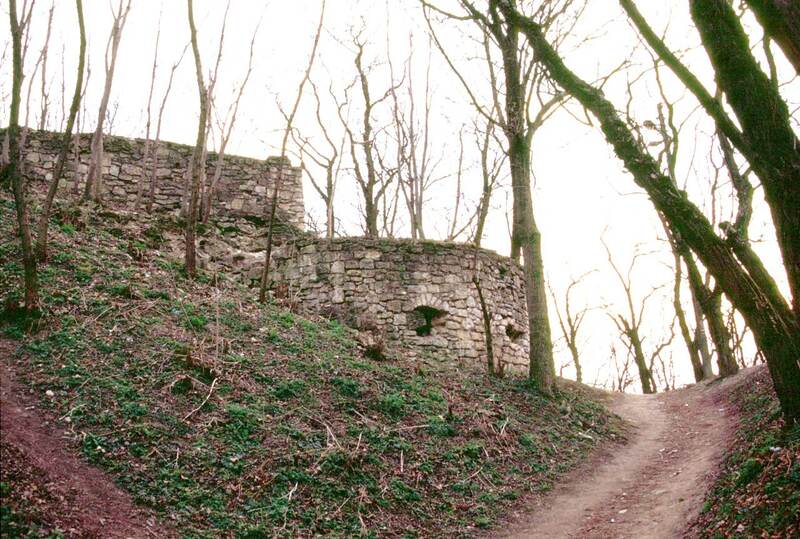 The bishop Jan Grot raised a new stone castle on a neighbourning hill. 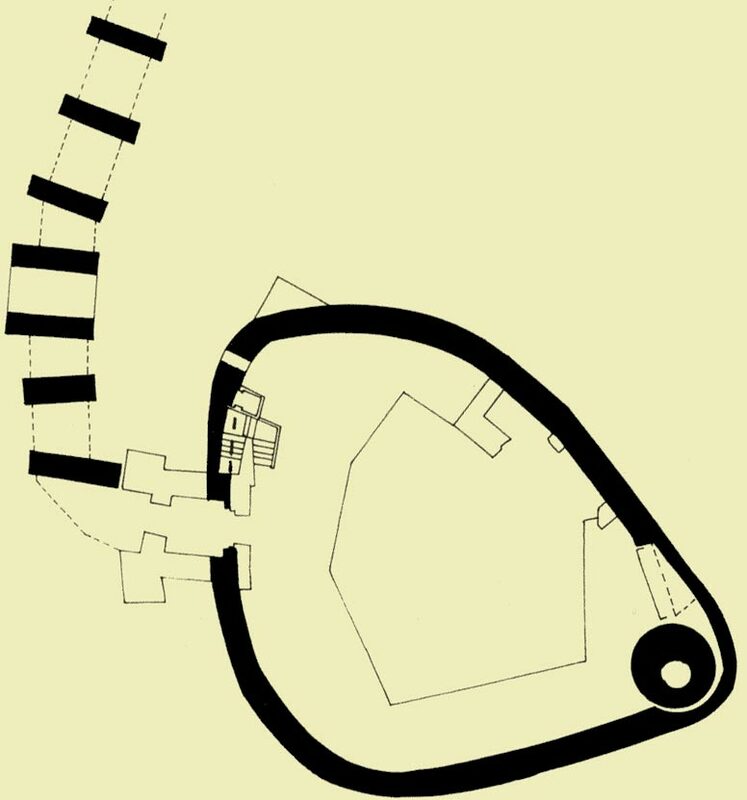 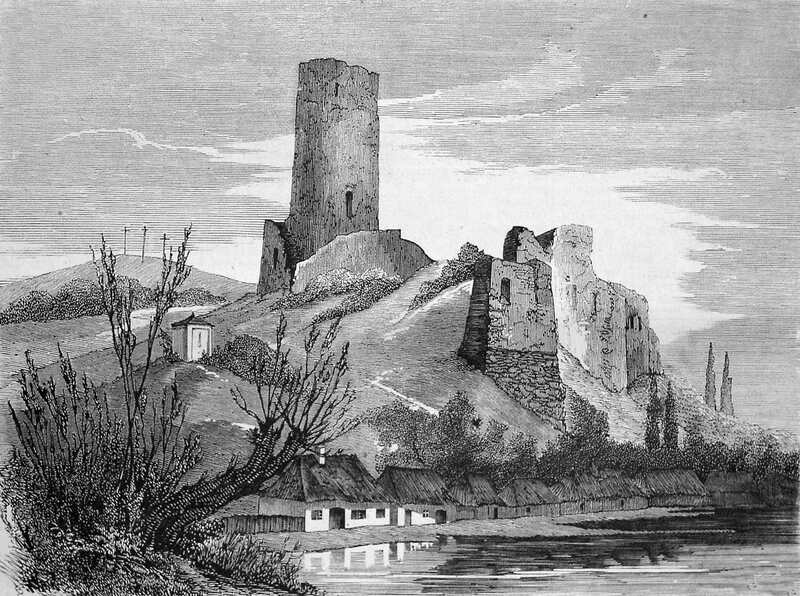 It is presumable that the foundation consisted then of a cylindrical tower surrounded by outer walls with a gate on the west side. 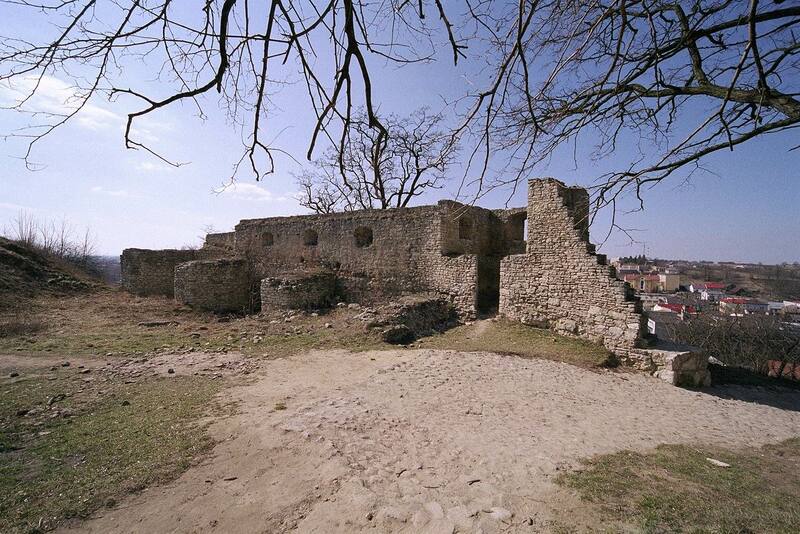 as well as the bastion fortifications which surrounded the outer castle. 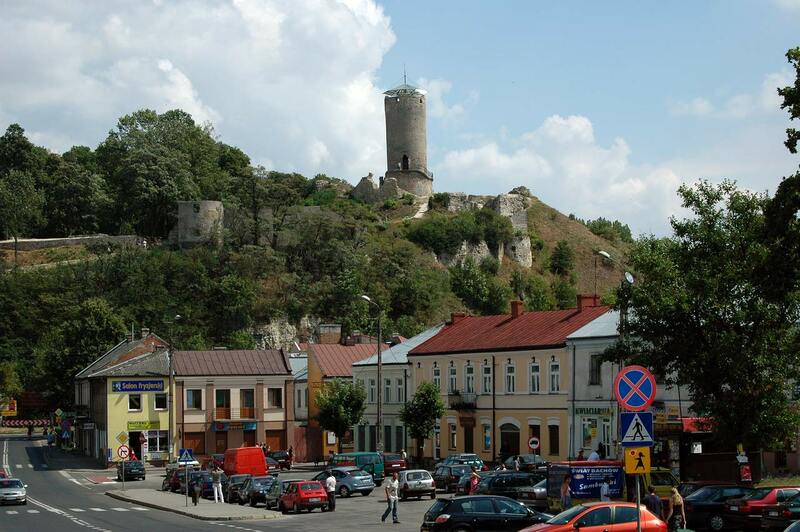 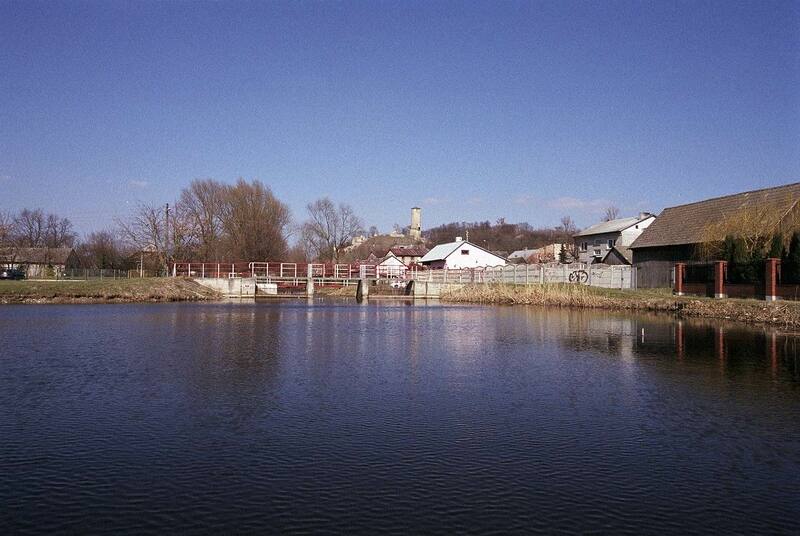 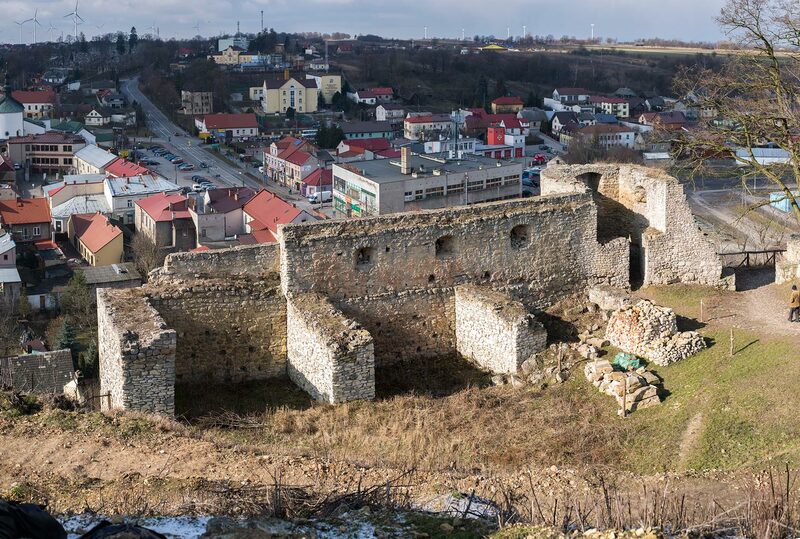 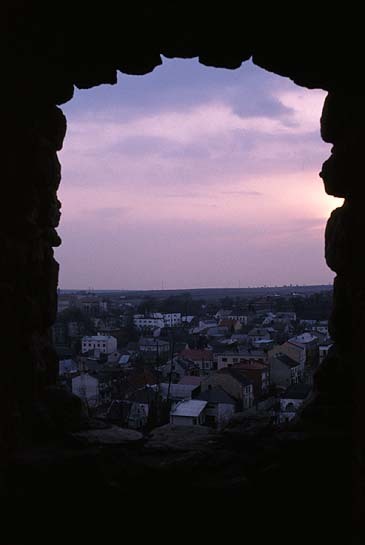 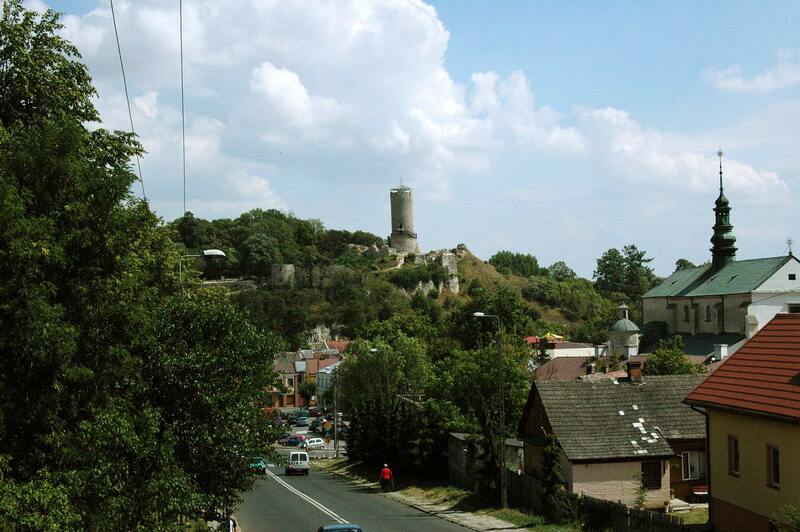 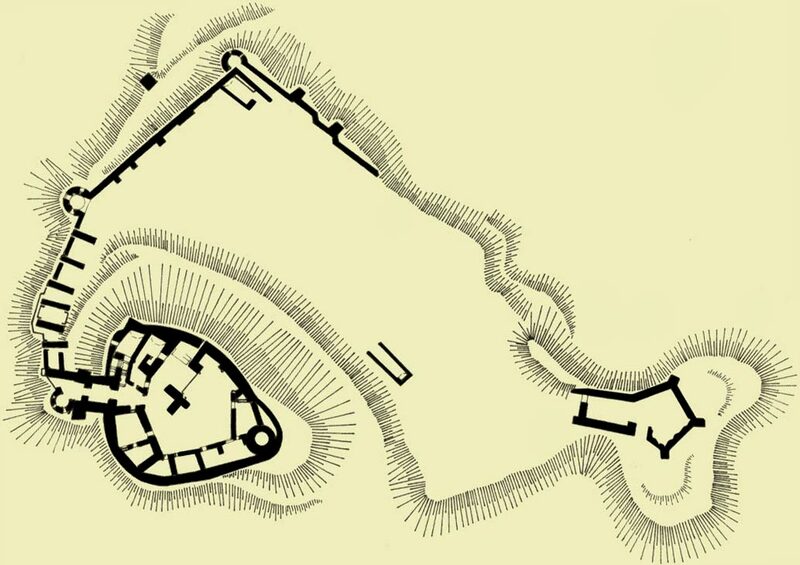 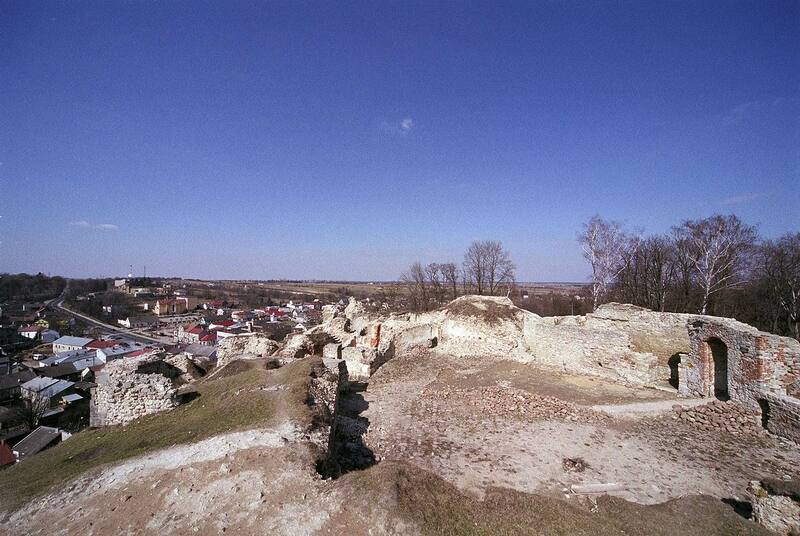 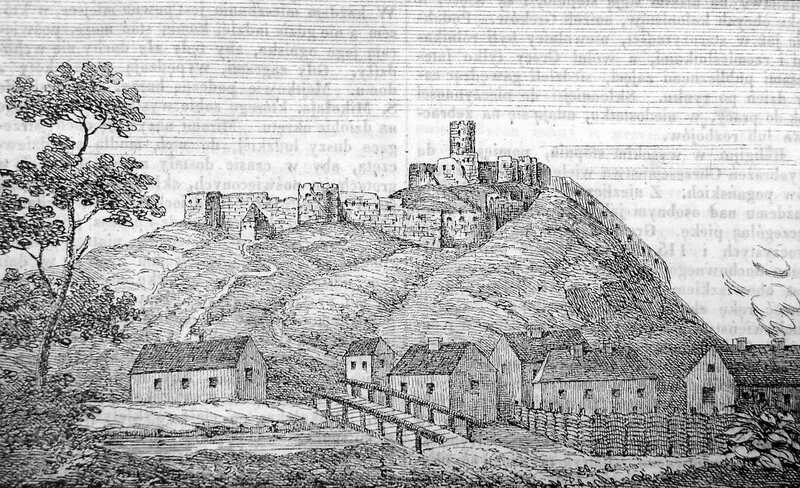 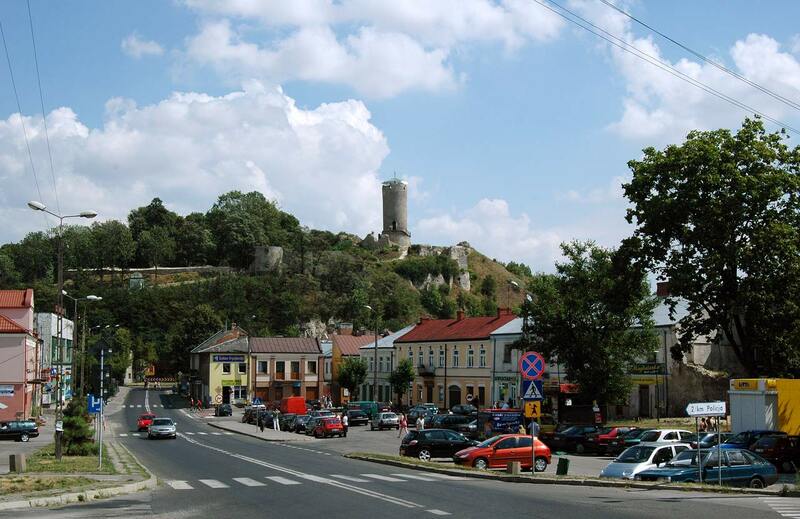 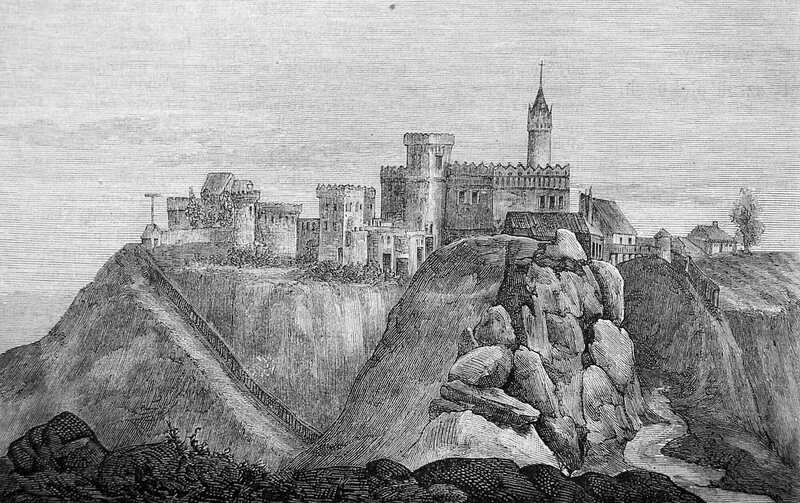 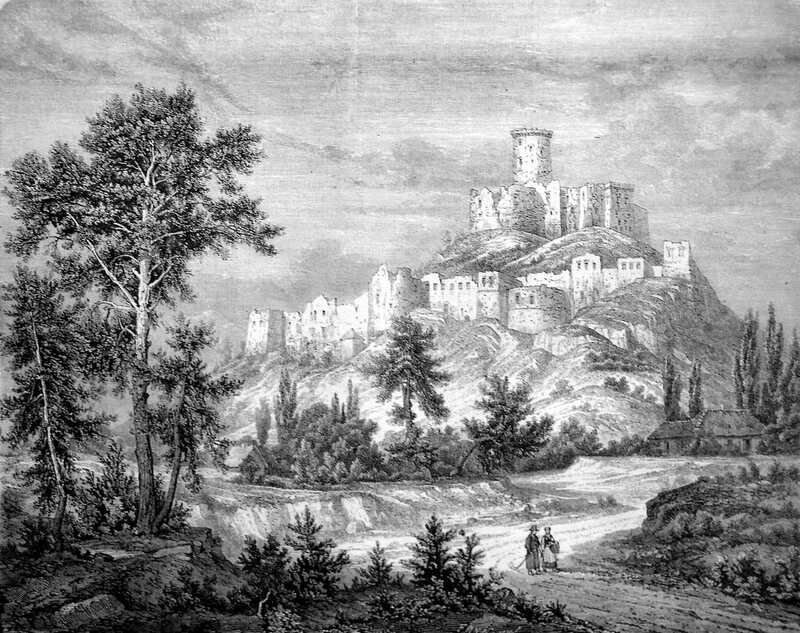 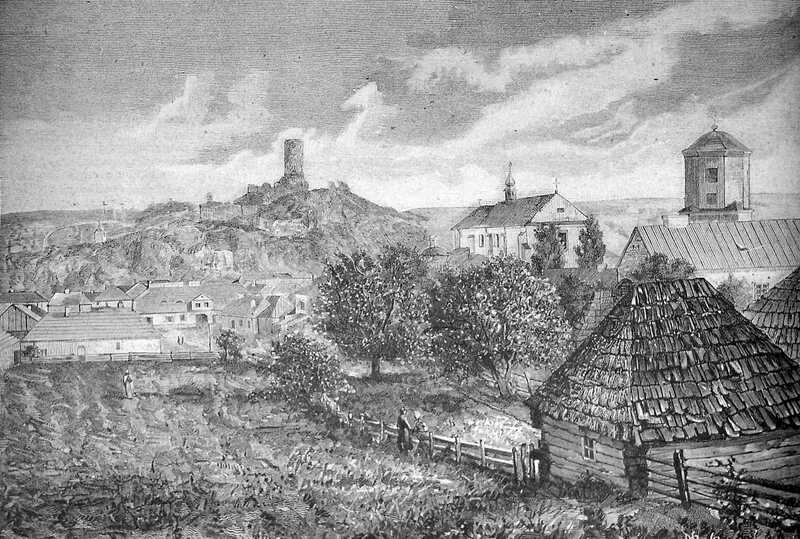 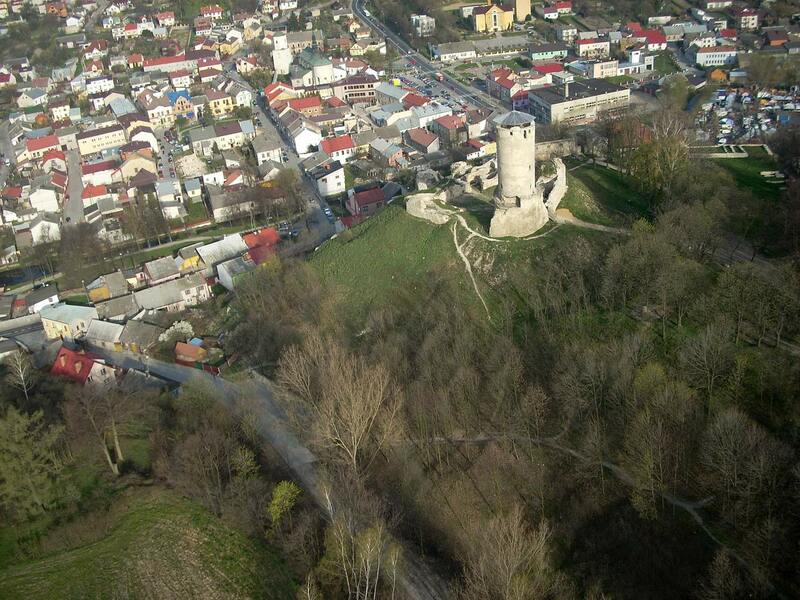 In the beginning of the 17th century the outer castle was modernized. 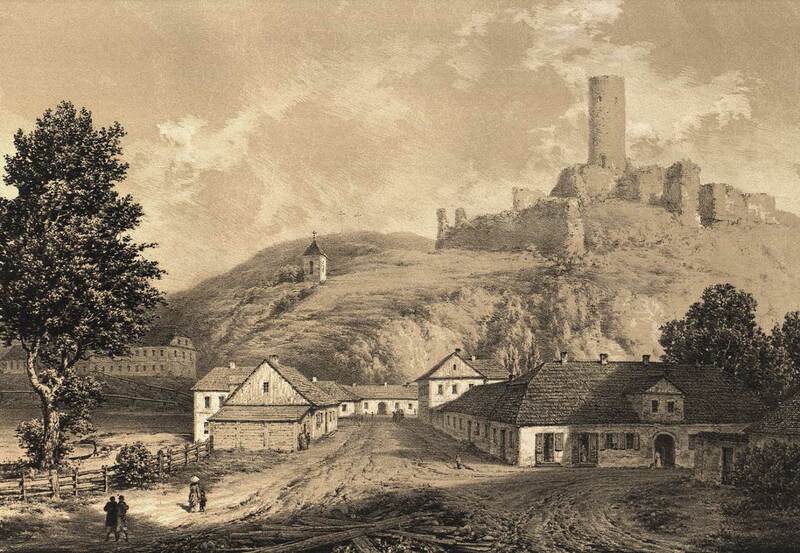 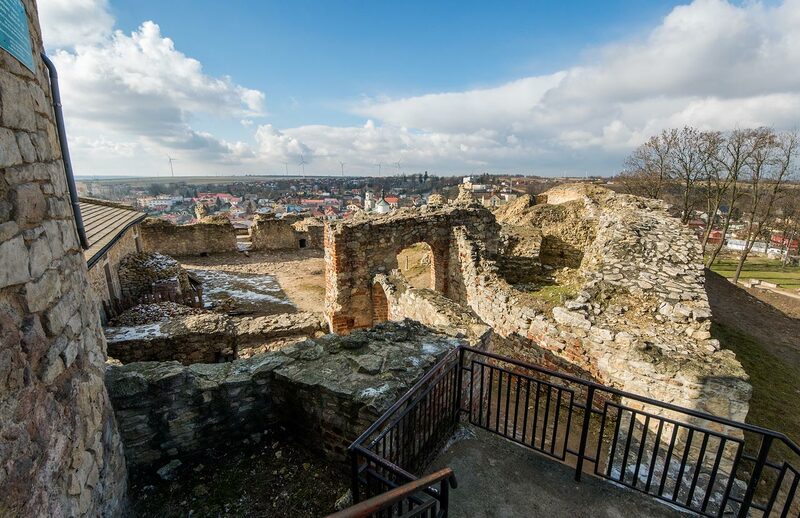 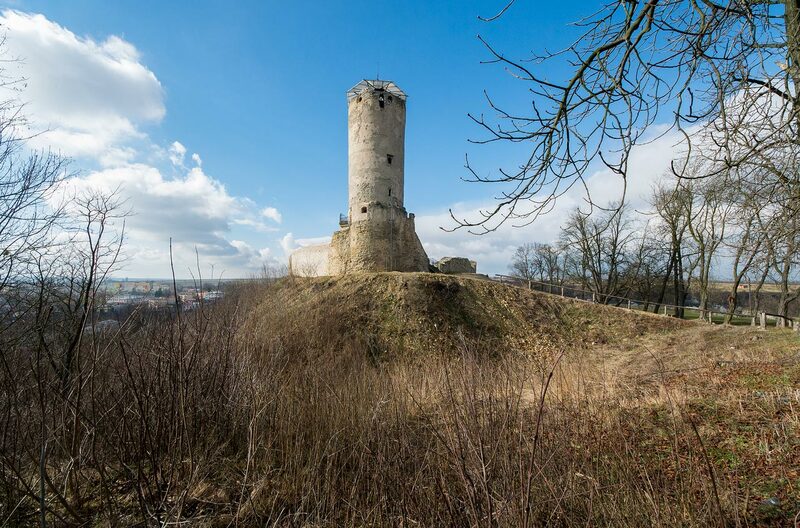 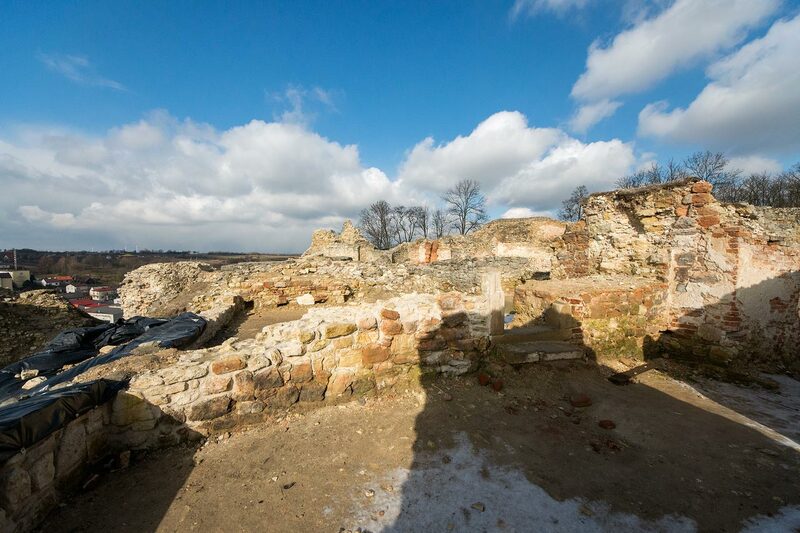 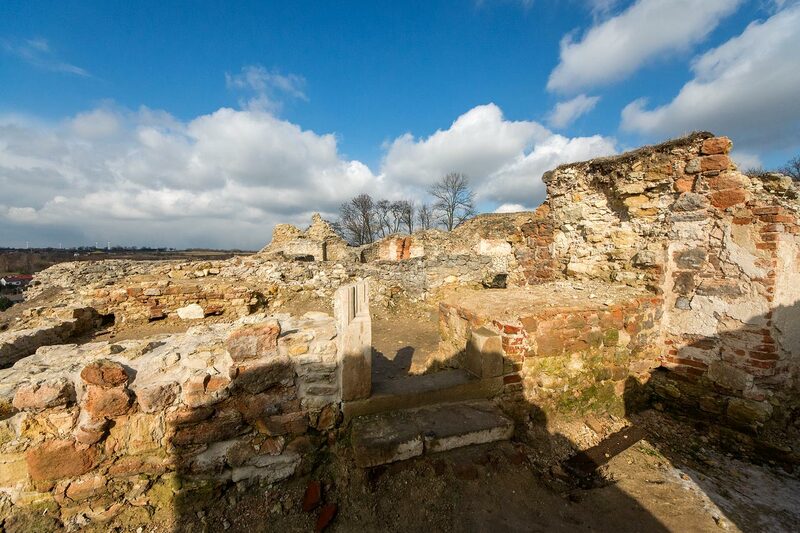 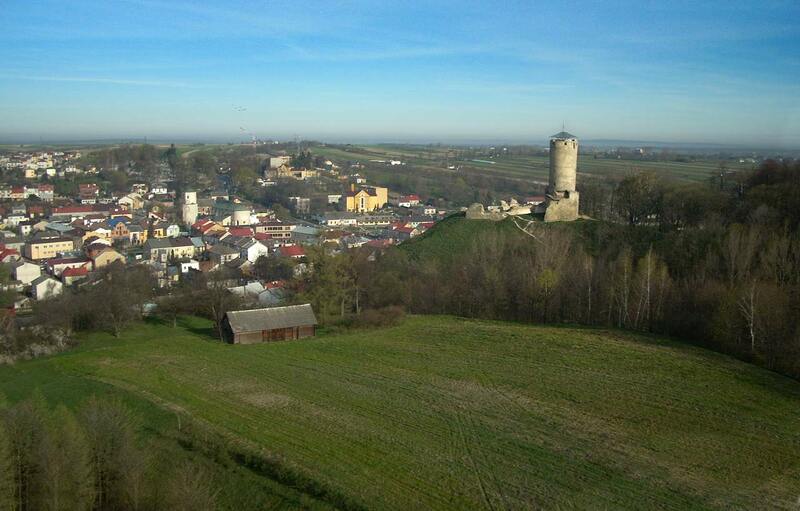 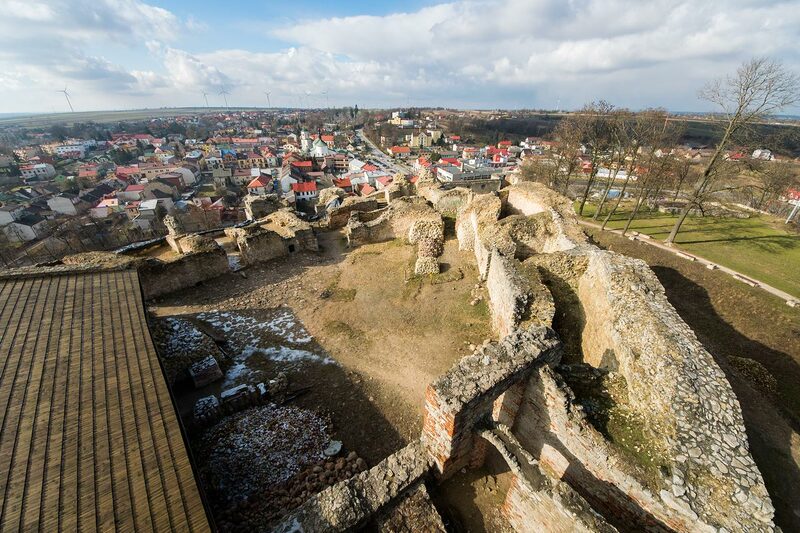 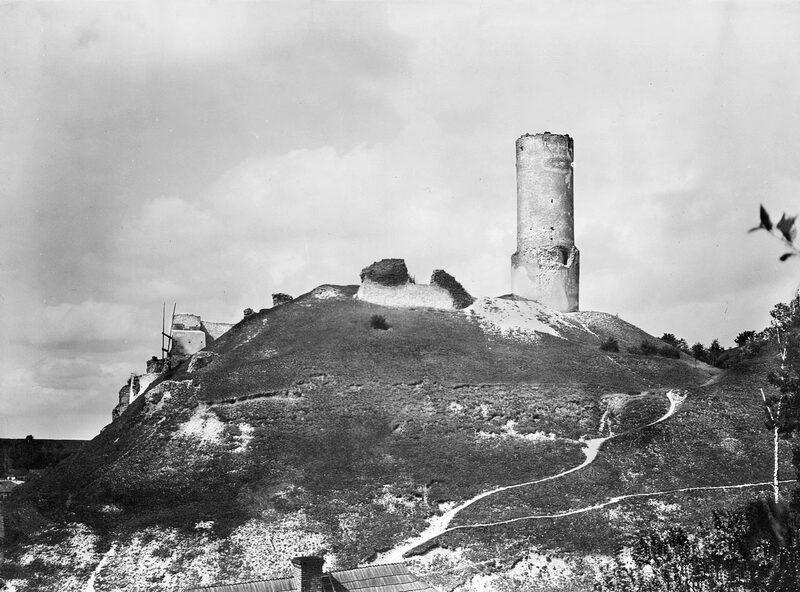 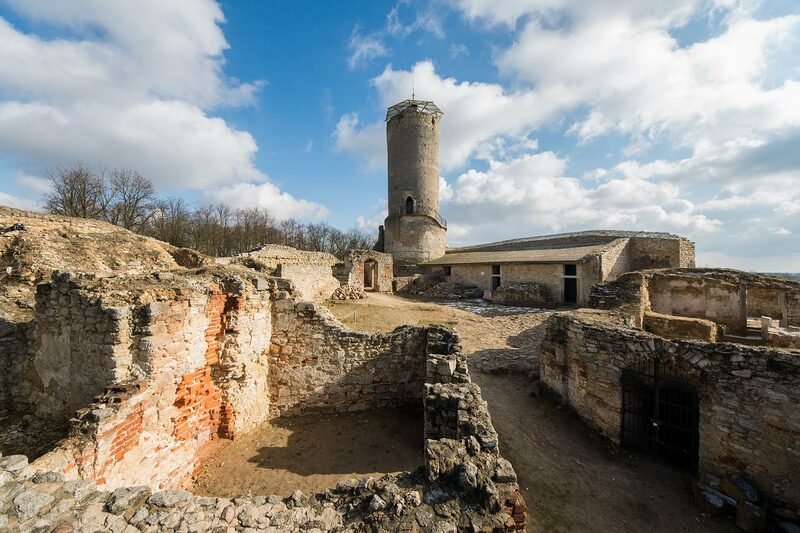 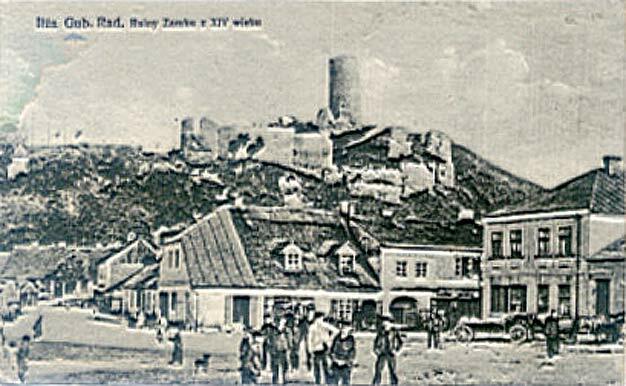 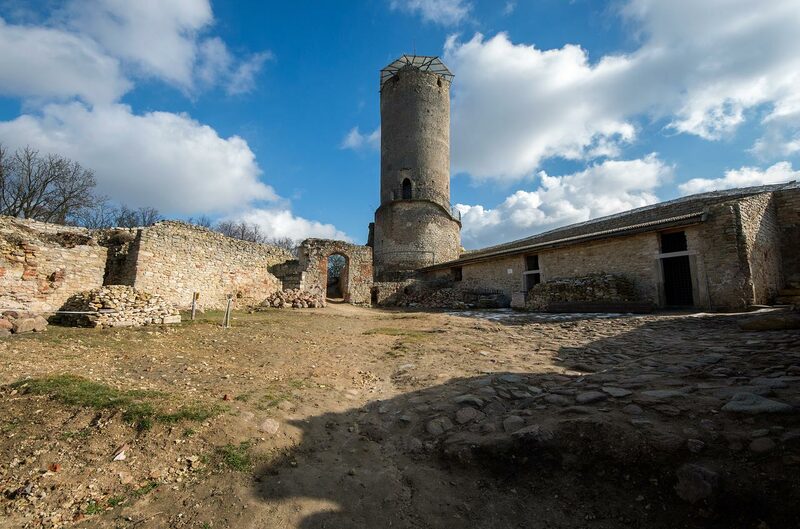 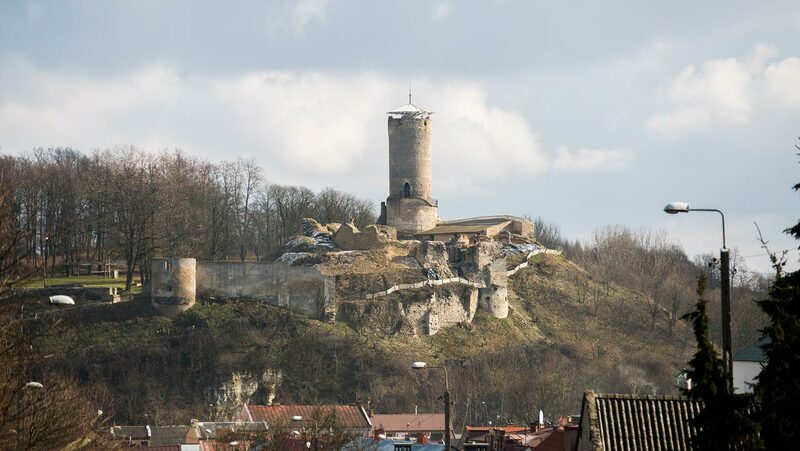 In 1655 the castle was damaged by the Swedish army then the Rakoczy troops invaded the castle and caused even more damage. 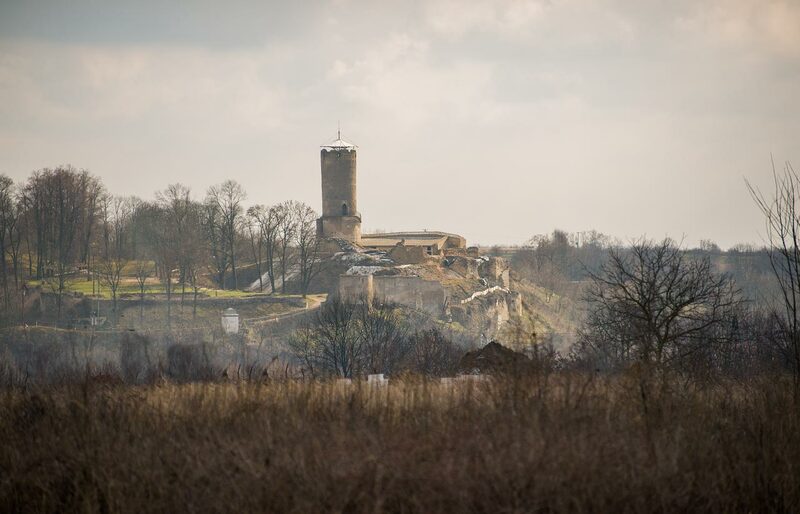 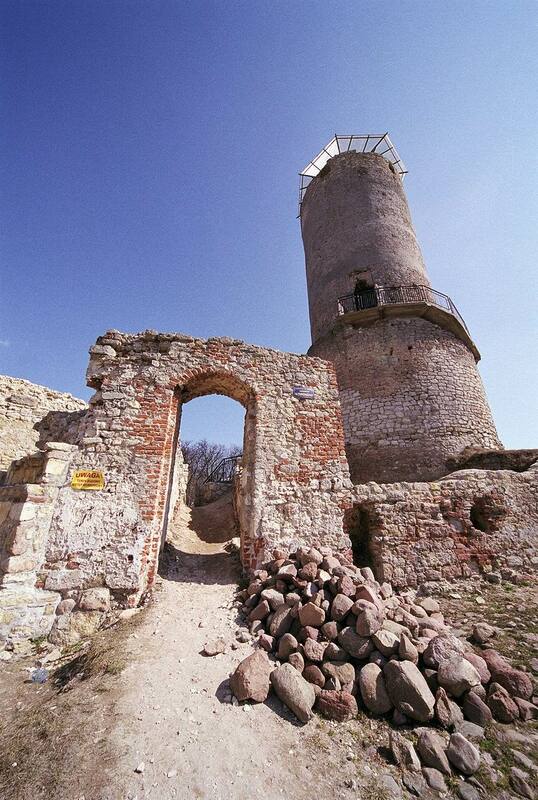 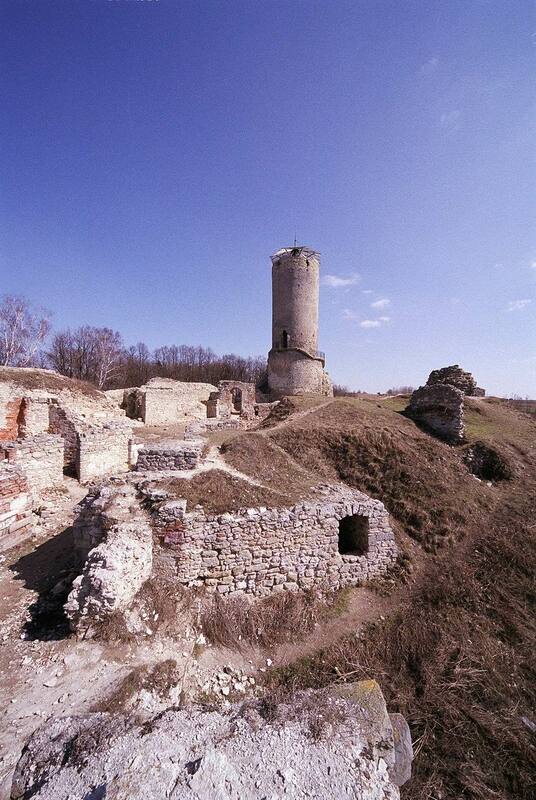 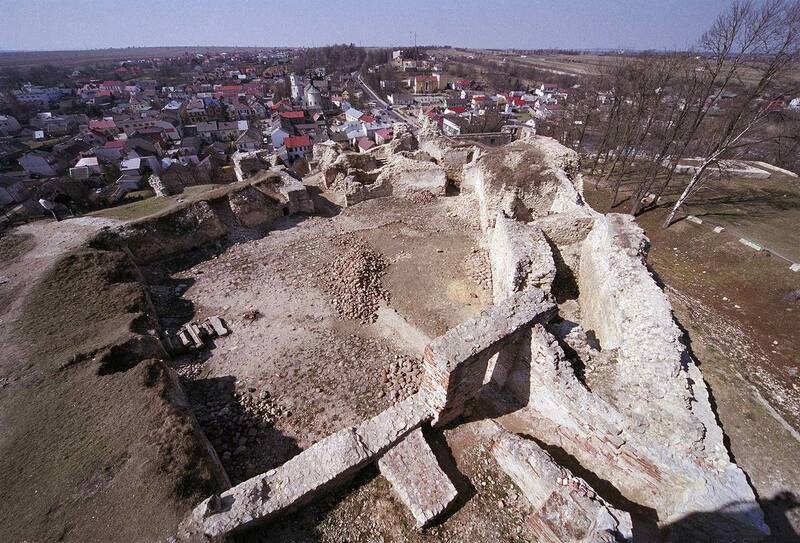 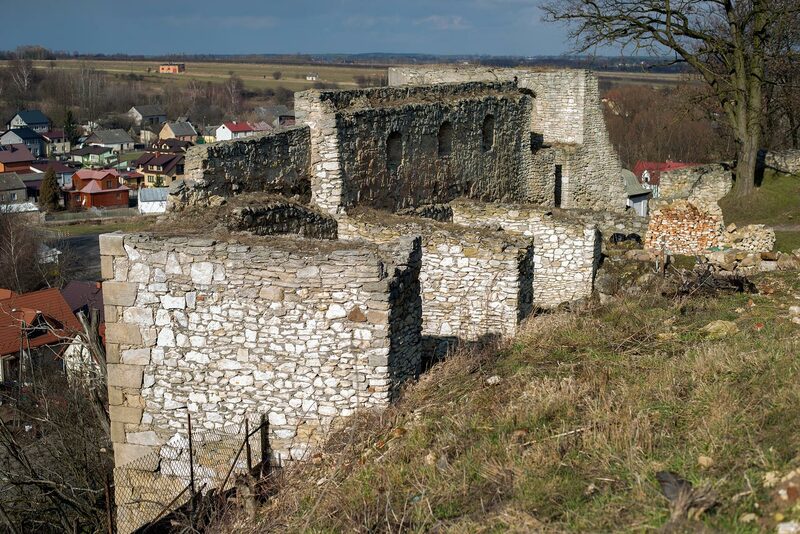 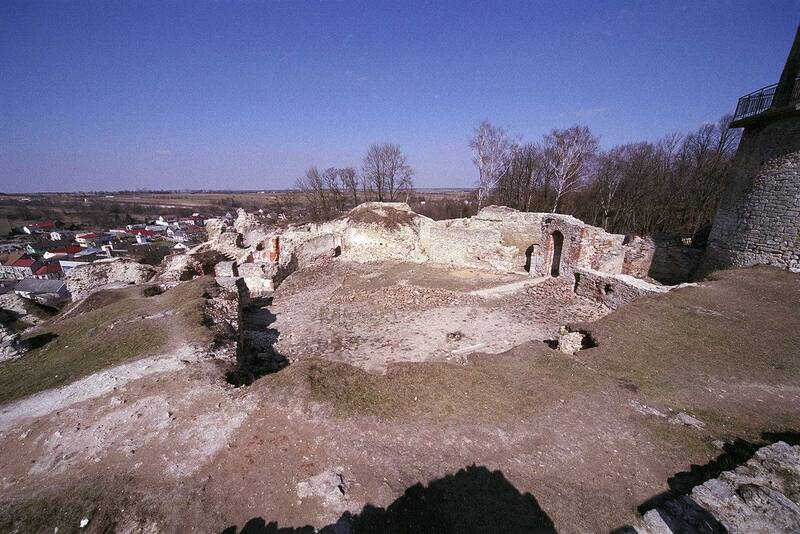 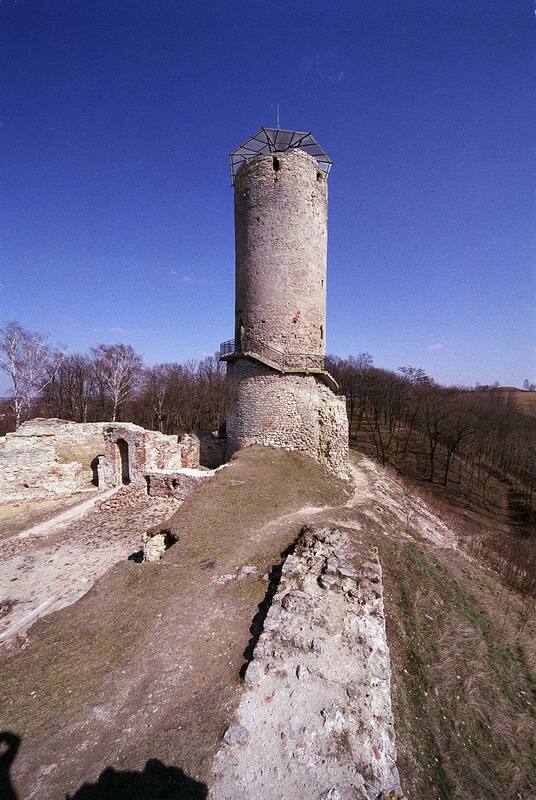 The castle was reconstructed by bishop Andrzej Trzebnicki in 1670. 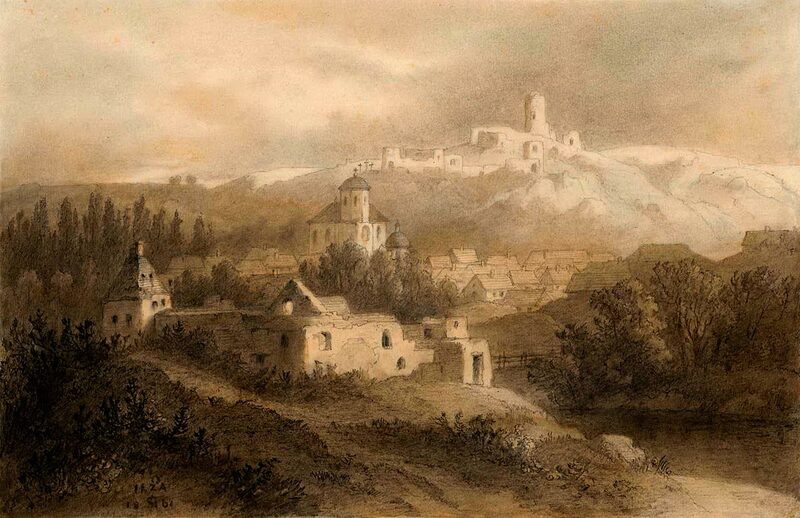 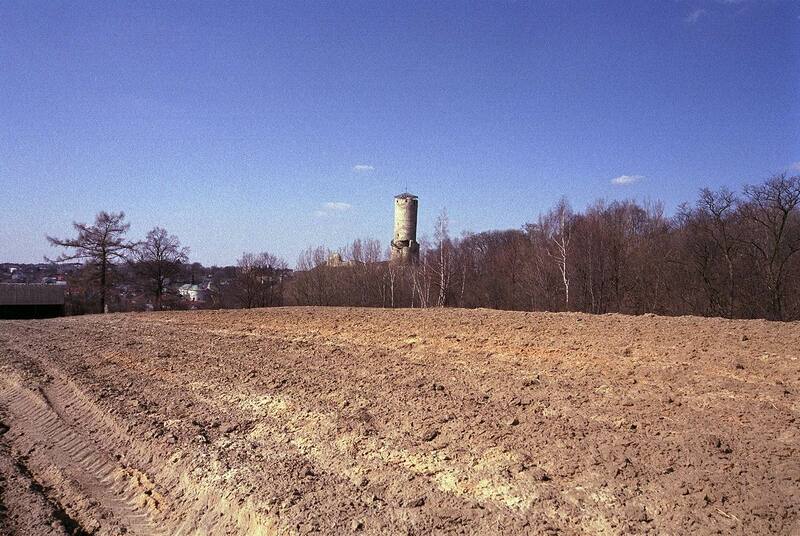 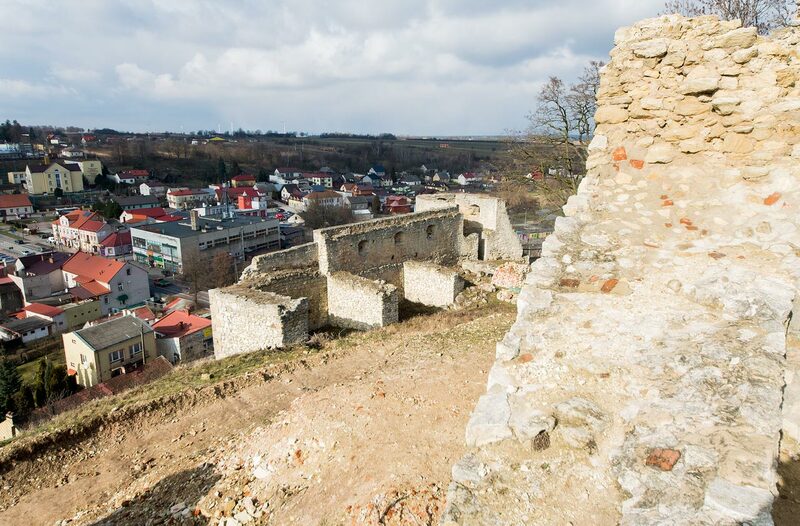 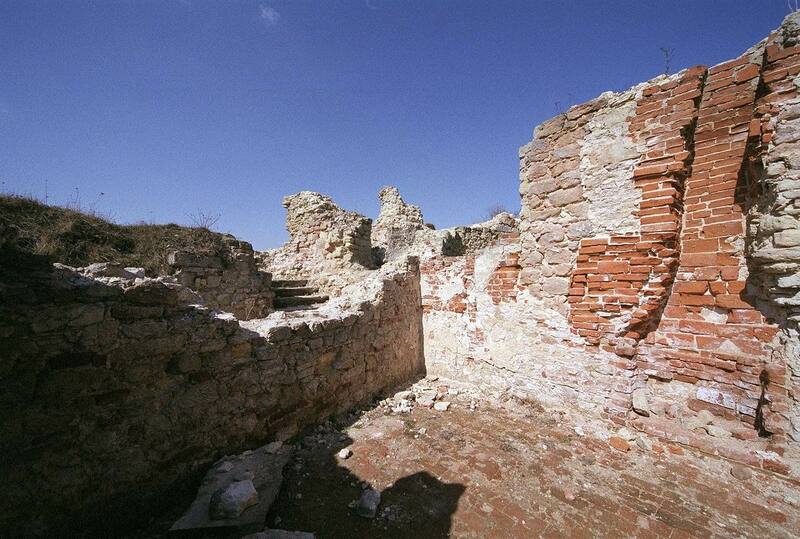 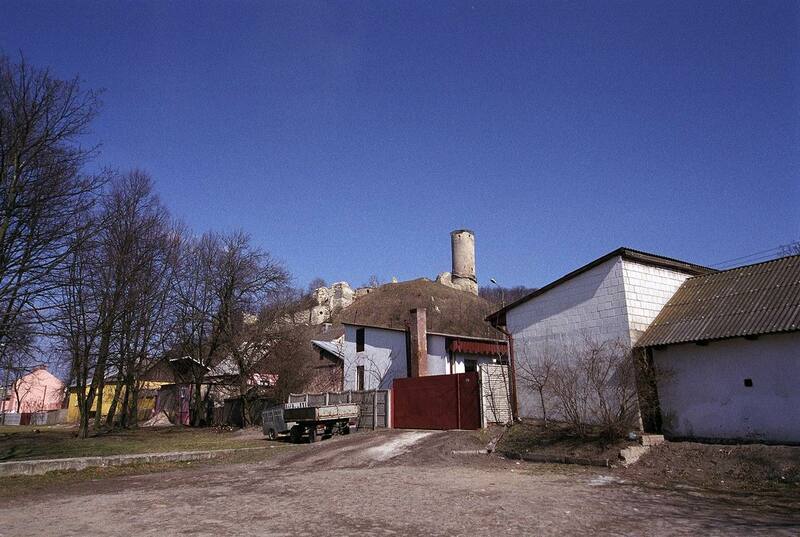 In 1788 the castle became a state property and then the process of its deterioration started. 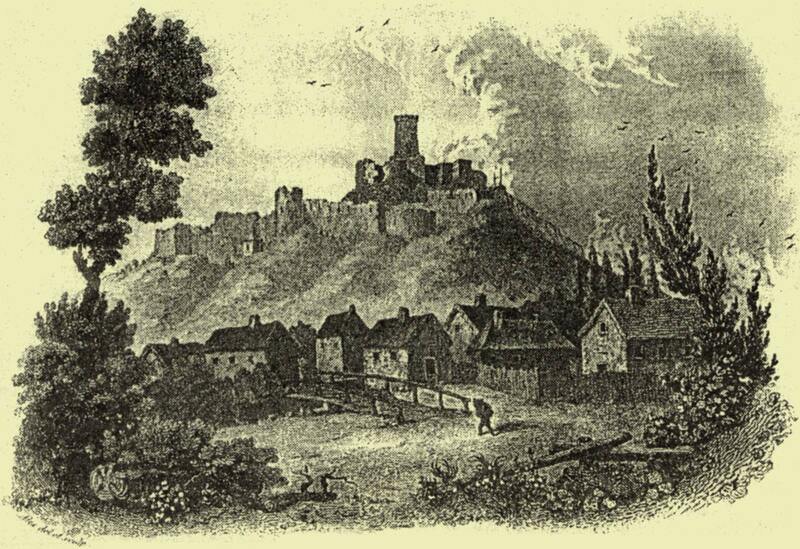 A fire in the early 19th century ended the story of destruction.